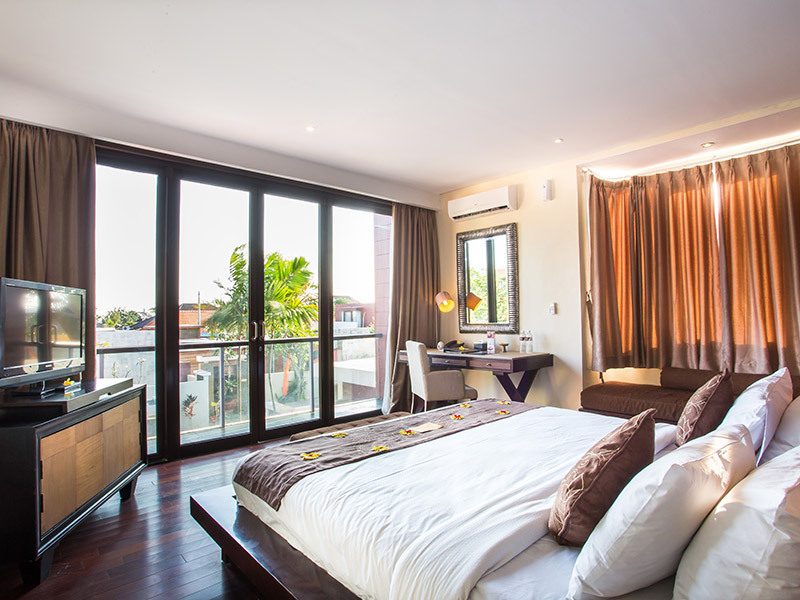 The villa types are divided into four, such as Deluxe One Bedroom Villa, Super Deluxe One Bedroom Villa, Suite One Bedroom Villa and Suite Three bedroom villa. 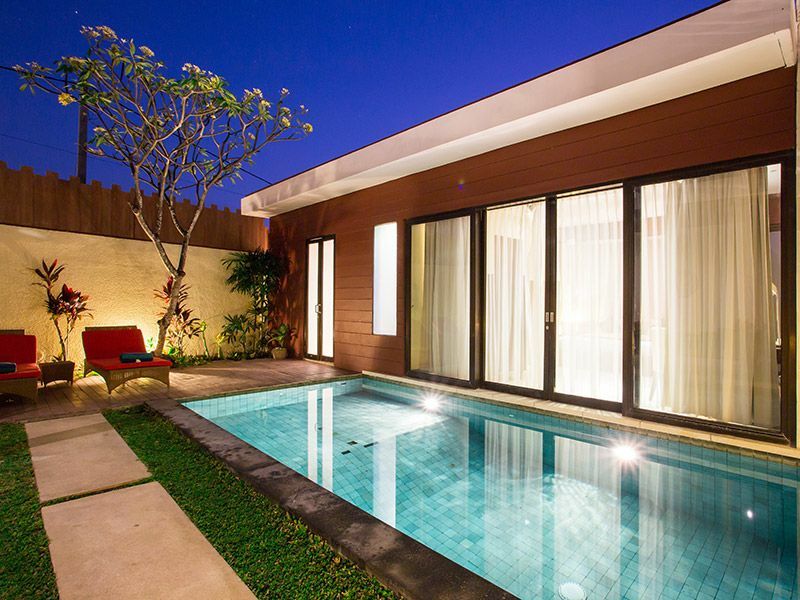 All villas are installed with private living room and swimming pool. 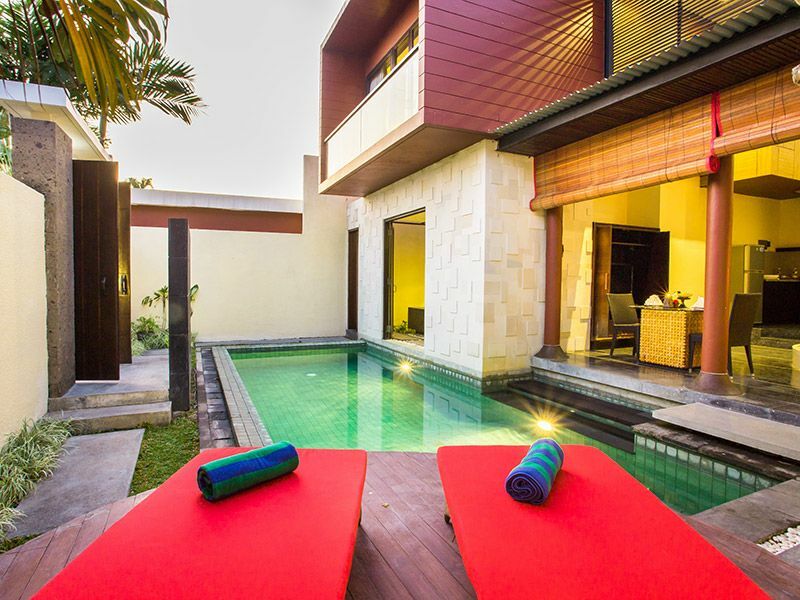 Our deluxe pool villas are simply beautiful. 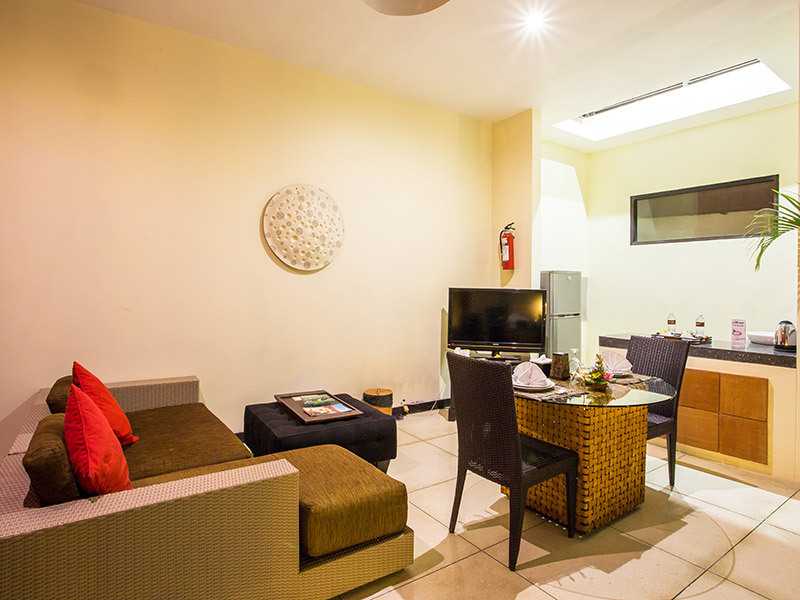 The bedrooms are located right in front of the swimming pool and the cosy living room next to it. 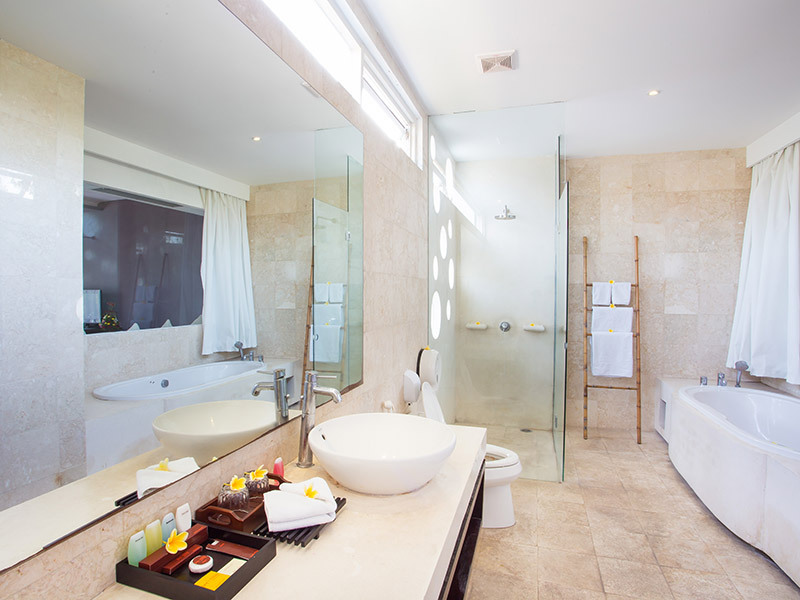 A true oasis confined in the privacy for your pleasure, this one bedroom villa will spoil you with a very romantic bedroom on the second floor. 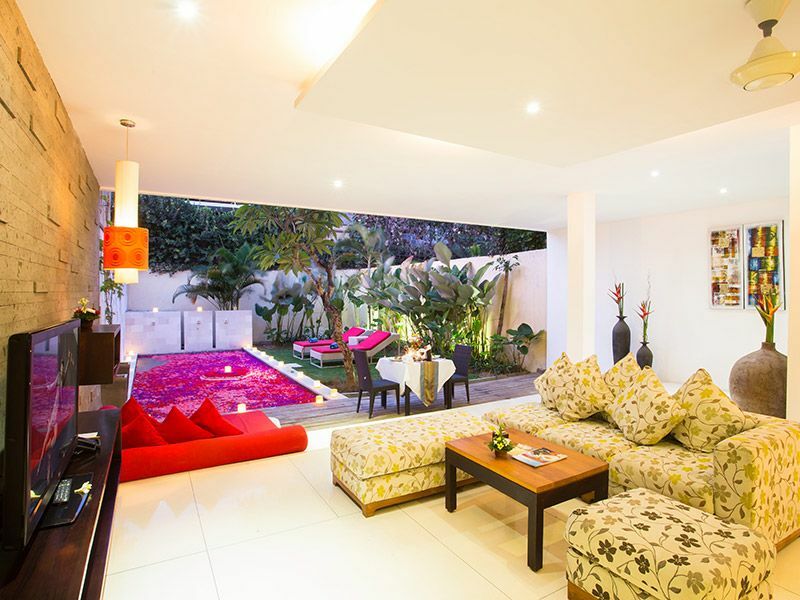 The living room and the swimming pool are located on the first floor. 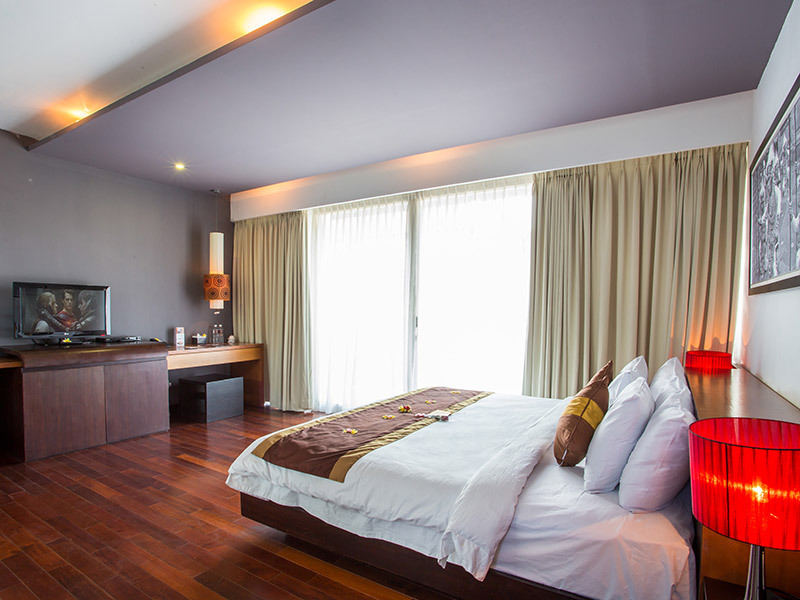 All of our Suite Pool Villas are strategically built around a private pool with a very spacious living floor space. 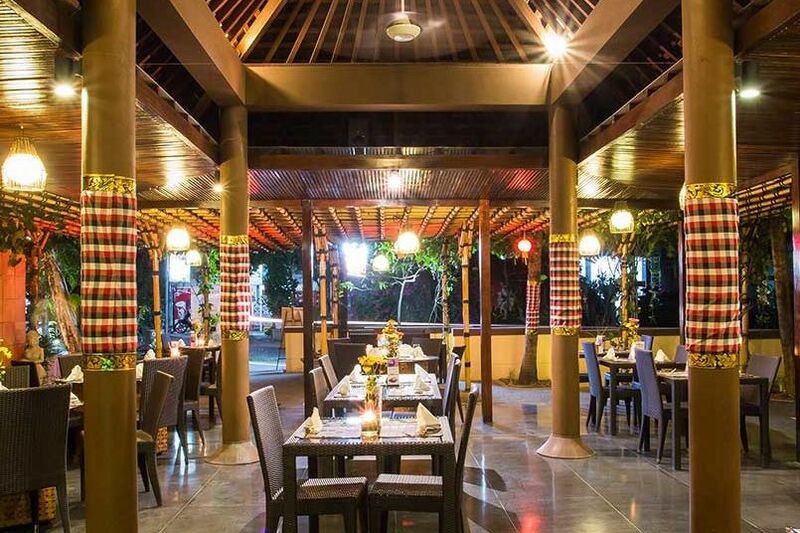 Jay’s restaurant is well known in the mind of repeated customers as a cosy place with strong Balinese atmosphere, providing good food and friendly service. The restaurant is open from 7am – 10pm serving for breakfast, lunch and dinner for stayers who would like to dine directly in the restaurant, or in the villa pool area. 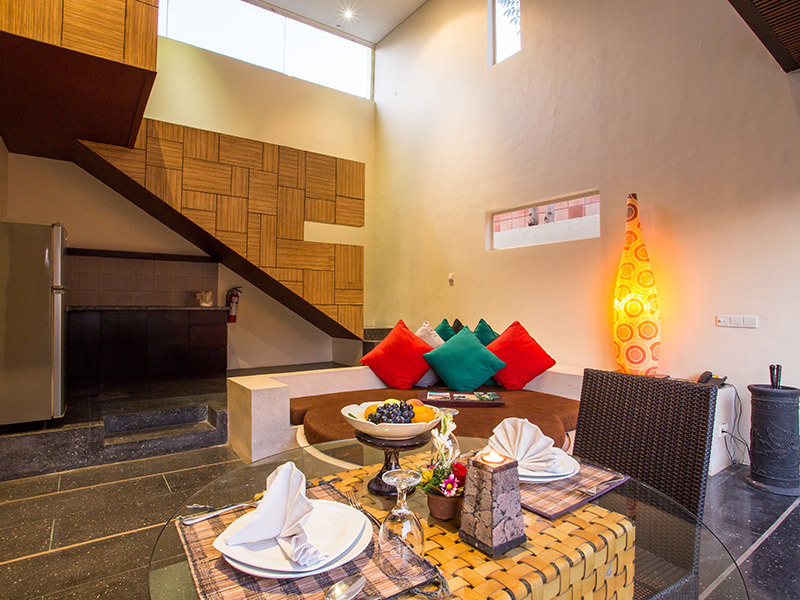 Delivery service is provided to cater the guest need who wants to have the meal in their own house, private villas, etc. 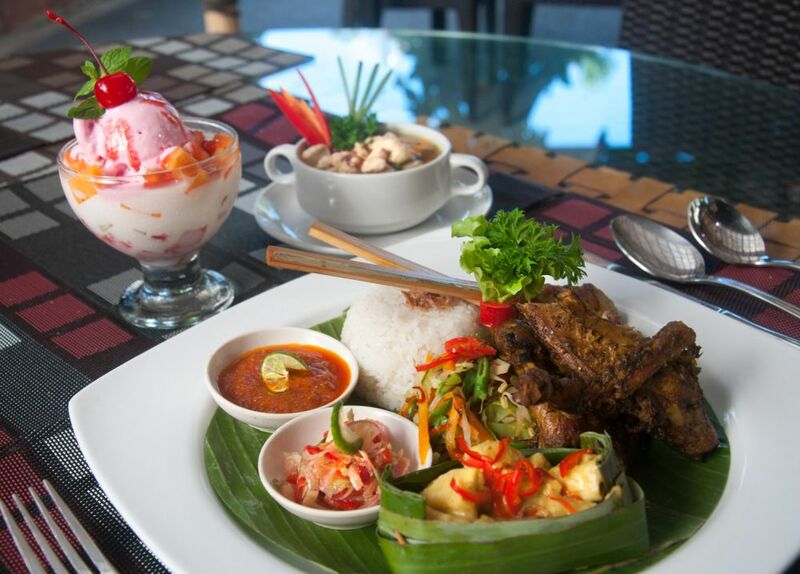 The variety of food provided in the restaurant starts from the famous and tasty Local Balinese, Indonesian and western cuisines made from the freshest local ingredients. 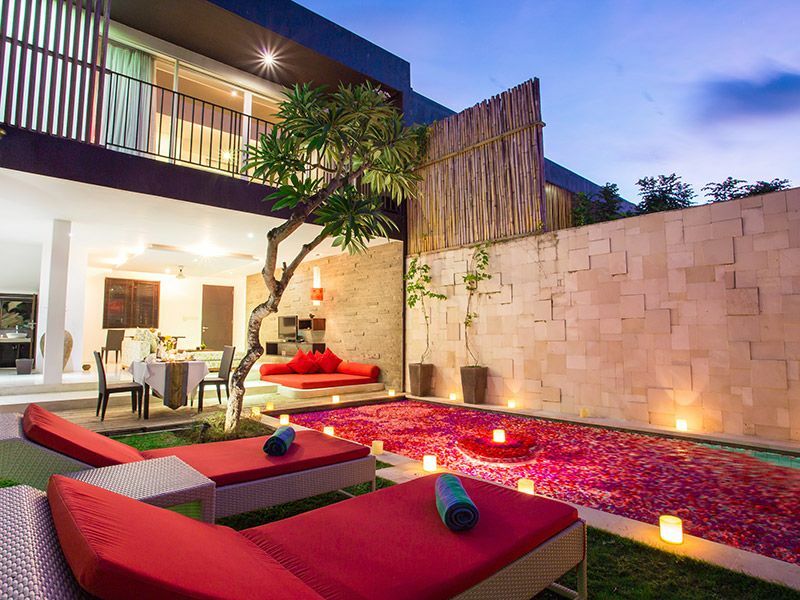 Jay’s Restaurant is completed with Pool Bar providing a wide range of mocktails, milkshakes, fresh fruit juices, choice of local organic Bali coffees, etc. Special amusing live acoustic music is regularly held every Friday evening in Jay’s Restaurant so that customers can enjoy their lovely dinner accompanied by good music. 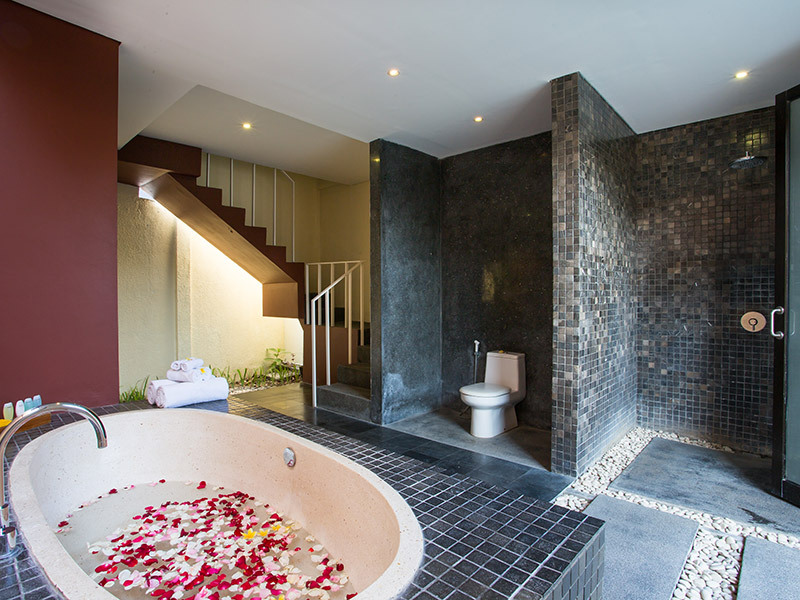 Jayasri SPA is created to pamper our guest with a variety of special treatments given by our friendly and professional therapist to relax your mind and soul while staying in the Villa. 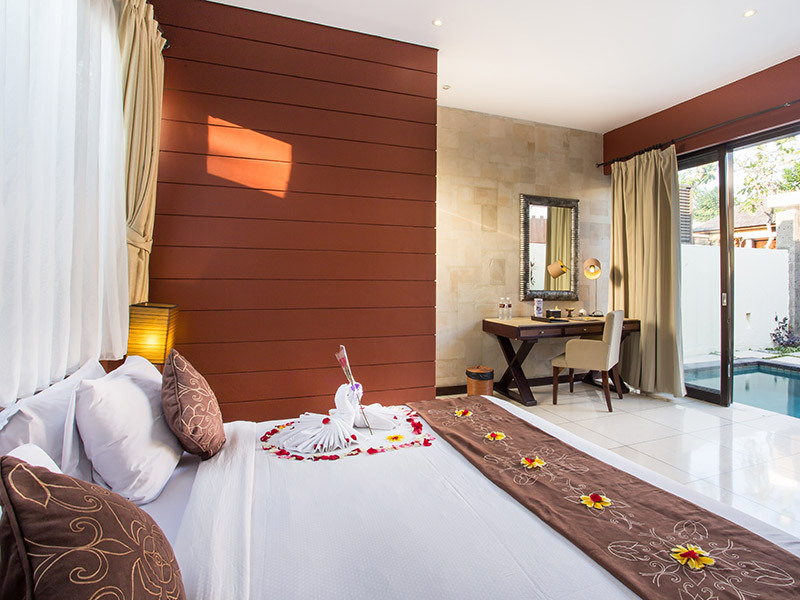 The Spa is designed with the harmonious blend of modern and natural concept, with semi open-air bathtubs, comfortable rooms and a peaceful area for doing reflexology and other treatments. The treatments available are the best combination of Asian inspired treatment and a range of natural botanical and facial packages where all of the ingredients are fresh and came from the well maintained green tropical garden. Join a cooking lesson for a creative process that is simple and a lot of fun. 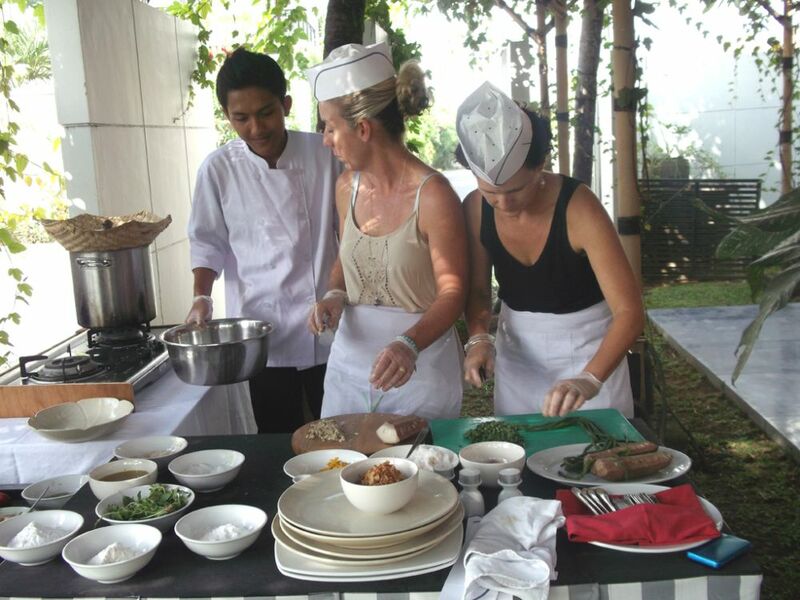 Here, you will learn the techniques and become familiar with the fresh herbs, spices, and other ingredients that make Balinese food delightfully tasty as well as nutritious. 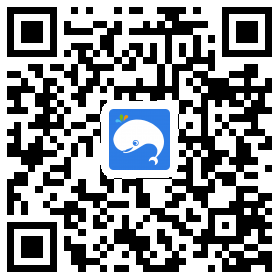 It includes: 1-hour Traditional Market tour, Breakfast, Class time, Lunch, Certificate. 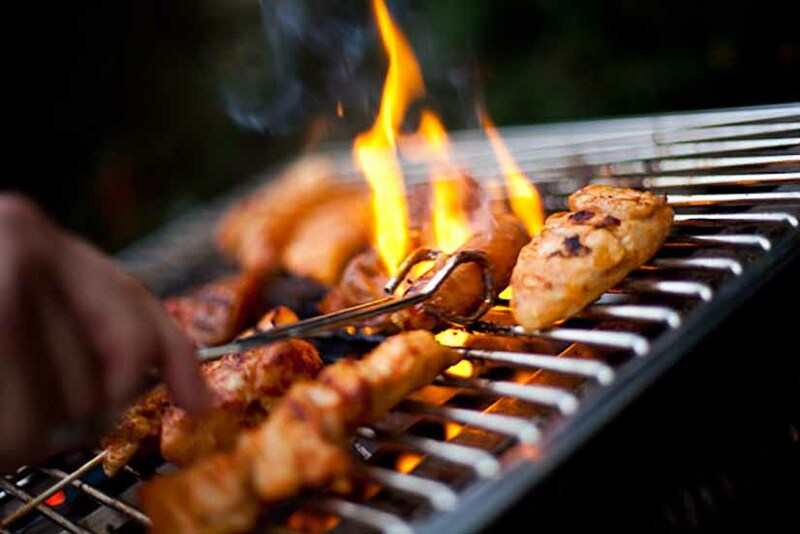 Enjoy BBQ dinner in your villa!